Light is the wisdom root of all things. Give people direction, but also give people strength. Education is the source of this power. 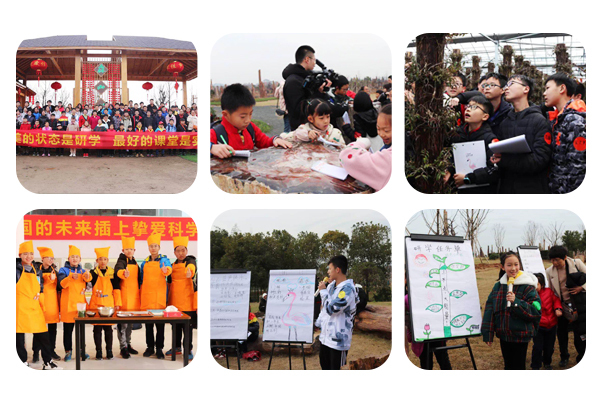 In 2016, the Ministry of Education and other eleven departments jointly issued the "Opinions on Promoting the Study Travel of Primary and Secondary School Students", which advocates that students carry out out out out out out out out out extracurricular education activities combining research learning with travel experience through collective travel, concentrated accommodation and meals. This is the origin of the official definition of research travel in China. Research travel is also called camping education. Camp education originated in the United Kingdom. After more than 200 years of development, it is now being paid more and more attention by more and more countries, and has affected generations of young people all over the world. Camp education has been formally incorporated into the conventional education system in some countries. According to statistics, there are about 15,000 camps in the United States, of which more than 10 million American teenagers participate in camping activities every year. The American Camp Association (ACA) has 2700 members, affecting more than 6.9 million campers annually. The Canadian Camp Association has 700 members in nine provinces. In Russia, teenager camps are projects supported by the government every year; in Australia, there are more than 400 members. Home camps, the government stipulates that schools must organize students to participate in a week of camp activities every year. In the West, camp education has a very professional curriculum system. Their camps often have lakes, forests and wooden houses, and there are dozens of different projects. On vacation, students will go to the camp to participate in activities, exercise leadership, communication skills, frustration resistance, independence and so on. Many of their projects deliberately frustrate children and achieve educational significance. Morishan Health Town covers an area of 406 square kilometers, with a total investment of 5.18 billion yuan. High-speed rail, light rail, national highway, high-speed, airport intersect here, the location advantage is remarkable. The small town integrates agriculture, industry, recreation, culture and tourism into one, integrates twelve or threefold industries, drives and forms a new model for the development of agriculture, rural areas and farmers, and will become a replicable benchmark for promoting the strategic development of Rural Revitalization in the future. Especially the "Senshan China Dendrobium Tiebei Geographic Park", covering an area of 1500 mu, has laid out the resources of Senshan Baicao Garden, Baiyuan Garden, World Silicified Wood Geological Park, Academician Lin, World Rare Melon and Fruit Flower Center, Dendrobium Tiebei Resource Bank, Science Popularization Center and so on, which can provide educational resources for teenagers to study and travel. Yu Qiaoxian Dao, chairman of Senyu Holdings Group, made the original intention of research travel: the investment is so large that the investment in research travel can not be returned. But as entrepreneurs, they should have some dedication, take it from society, and return it to society. 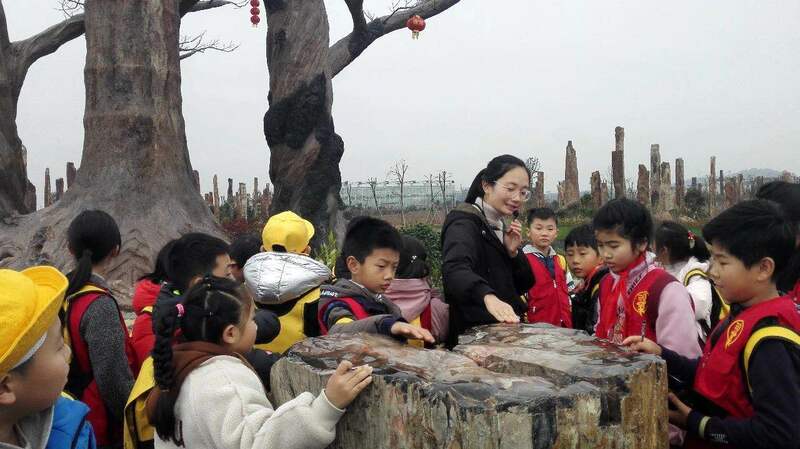 She said: "I want our children to know more about our culture, broaden their horizons, not be confined to the room all day reading, to cultivate and inherit Yiwu people's fighting spirit, practical spirit, dedication and innovation spirit." Morishan Healthy Town started construction in March 17 to present such a scale today, which is really shocking and exciting. The geographical environment, traditional Chinese medicine culture, academician Lin culture and Dendrobium sightseeing production line of Morishan healthy town all provide rich connotations for research travel. 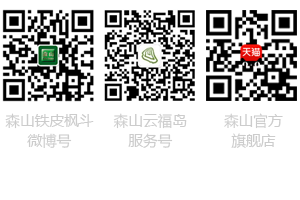 What is Yiwu Spirit? Diligent and studious, upright and brave, honest and tolerant. This spirit is embodied vividly in President Yu Qiaoxian. It is our duty and obligation to pass on this spiritual education to the present generation and even to the next generation in Yiwu. Study travel, another light of Morishan Healthy Town! 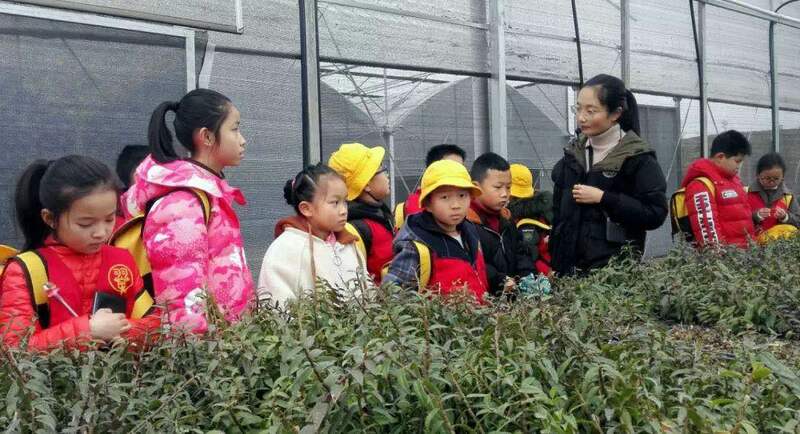 Yu Qiaoxian, chairman of Senyu Holding Group, said: "Education, medical treatment and Rural Revitalization are the three major complex that has been haunting me all the time. With the development of the integration of the first, second and third industries in small towns, the sustained and in-depth construction of the agricultural sector will further promote the sustained landing of the strategy of rural revitalization; in the medical field, we take Senshan Yam Bureau as the carrier, and take the opportunity of building the academician's home in Zhejiang Province to build a modern medical and health care platform. At present, only the education sector urgently needs planning and deployment, while the research and study travel will open up this field. The best breakthrough! 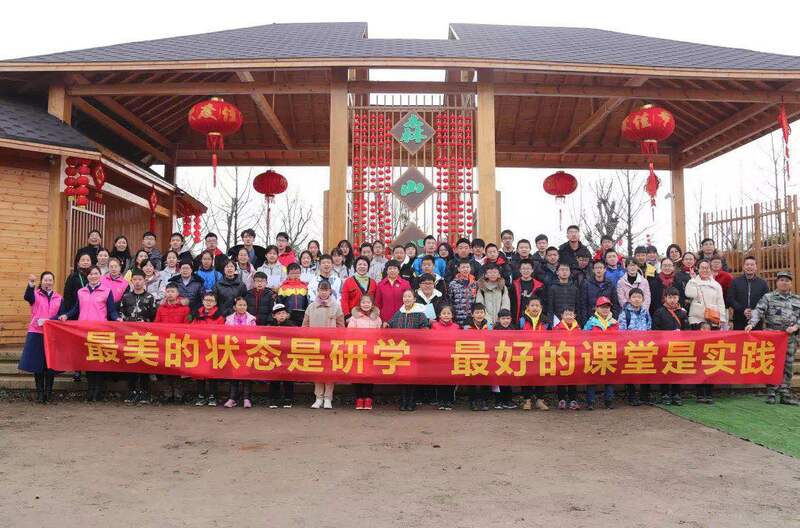 At the end of 2018 and the beginning of 2019, Morishan Health Town has received nearly 1,000 students and journalists from Yiwu Qunxing School, Youth Journalism College and other primary and secondary schools, as well as joint research activities held by Jinhua Women's Federation and Yiwu Women's Federation, and won unanimous praise from children.